Ultra High Definition Meets ‘Ultra Amazing’. Unlike Anything You’ve Ever Seen. Prepare to be astonished in the comfort of your own home. You’ll be amazed by extra brilliant and bright visuals so crisp and finely detailed—paired with audio that’s awesomely immersive—that you’ll feel like you’re being transported right into the scene. Now you can experience your 4K Ultra HD Blu-ray™ movies, games and streaming content exactly as the content creator intended. 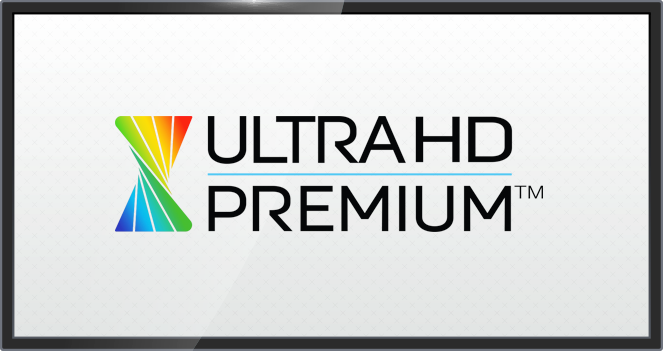 Look for the Ultra HD Premium™ logo. Experience the most masterful mobile viewing experience in UHD. Now being mobile doesn’t mean compromised quality when accessing your favorite streaming content and games on the go. Mobile HDR Premium™ lets you stream content from Netflix, Amazon and more in an elevated visual environment that is simply unparalleled. 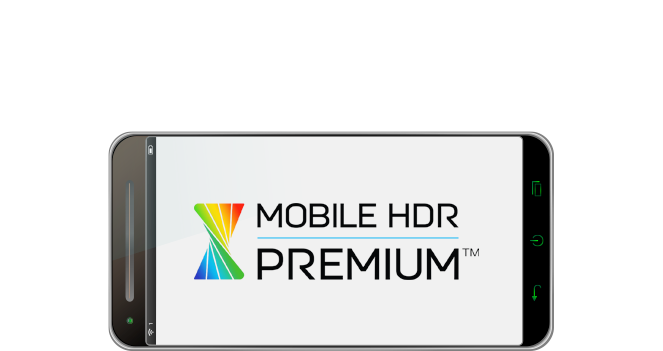 Click here for a list of current Mobile HDR Premium™-certified devices. Look for the Mobile HDR Premium™ logo. Learn About The Tech That Brings Ultra HD Premium To Life. Everything you need to know about the technologies behind the Ultra HD Premium Logo and more in these videos. Let The Premium Logo Lead You To Experiences Worth Seeking Out. Get ready to be blown away by 4K (Ultra HD) Resolution, the newest high resolution format. 4K has enough pixels to fill four full HD 1080p screens. With four times the amount of pixels, four times the level of detail can now be displayed. More pixels also means more colors, deeper darks and brighter brights, and augmented clarity, crispness, and contrast. The differences can be astonishing. While Ultra High Definition (UHD) is synonymous with 4K Resolution, the UHD Alliance’s Ultra HD Premium™ logo identifies specifications in a range of features that meet or exceed strict performance levels for resolution (4K – 4 times sharper than HD), high dynamic range (HDR – brilliant brights, deepest darks), and wide color spectrum (more lifelike colors), along with recommendations for immersive audio (multi-dimensional sound) among others. These performance advances enable Ultra HD/Mobile HDR Premium™-certified televisions, Blu-ray Disc™ players, content and other devices to fully replicate the richness of life’s sights and sounds, enabling viewers to more accurately experience the content creator’s vision. To ensure an optimal UHD experience, simply look for the UHD Premium™ and Mobile HDR Premium™ logos when purchasing content and devices. 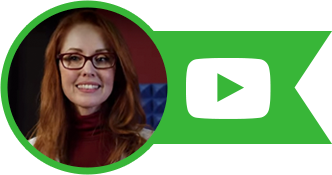 Click on any UHD Feature in the grid below to learn more. Simulated images - Look for Kong: Skull Island on 4K Ultra HD © 2017 Warner Bros. Entertainment Inc., Legendary Pictures Productions, LLC and Ratpac-Dune Entertainment LLC. X-MEN APOCALYPSE now available on 4K Ultra HD Blu-ray. © 2017 Twentieth Century Fox Film Corporation. All Rights Reserved. © 2017 MARVEL. © 2017 Twentieth Century Fox Home Entertainment LLC. All Rights Reserved. The LEGO® Batman Movie Now Available on 4K Ultra HD © 2017 Warner Bros. Entertainment Inc. and RatPac Entertainment, LLC. BATMAN and all related characters and elements © & ™ DC Comics. © 2017 The LEGO Group. LEGO, the LEGO logo, the Minifigure and the Brick and Knob configurations are © & ™ of the LEGO Group. LOGAN now available on 4K Ultra HD Blu-ray. © 2017 Twentieth Century Fox Film Corporation. All Rights Reserved. © 2017 MARVEL. © 2017 Twentieth Century Fox Home Entertainment LLC. All Rights Reserved. © 2015 Warner Bros. Entertainment Inc., Village Roadshow Films North America Inc. and (BVI) Limited, and Ratpac-Dune Entertainment LLC. You’ll Be Visually Transfixed And Virtually Transported. EXPLORE UHD-PREMIUM™ CERTIFIED PRODUCTS, EFFORTLESSLY. If you’re ready to elevate your viewing experience, it’s time to learn who offers UHD-Premium™ certified TVs, monitors, devices, UHD content, and more. 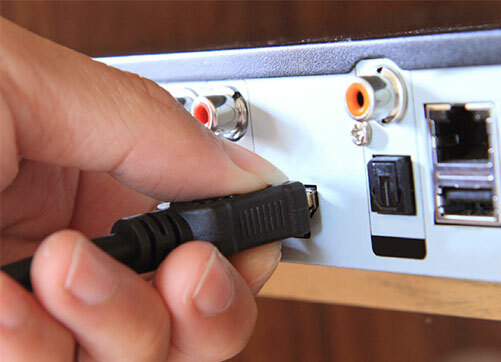 SET UP YOUR ULTRA HD HOME THEATER IN A SNAP. Don’t have the confidence of an A/V pro? No problem. Conquer setup seamlessly and painlessly by checking out this How-To section. 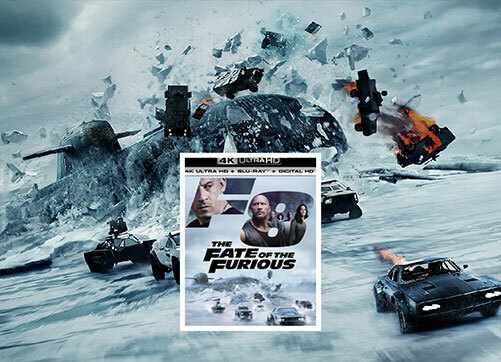 Discover an ever-growing array of UHD-Premium™ certified content that includes exciting movie titles, video games, streaming content and broadcast. The UHD Alliance–comprised of the world’s leading consumer electronics manufacturers, film and television studios, content distributors and technology companies–establishes performance requirements for resolution, high dynamic range, color and other video and audio attributes with an eye toward giving consumers the best possible UHD with HDR experience. 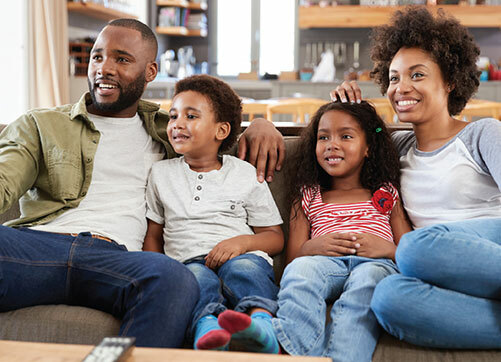 Home entertainment products, mobile devices and content meeting these certification requirements bear the UHDA’s Premium Logo marks, making them easy for consumers to identify and purchase with confidence.